Did You Ever Wonder What Happened to Colgate Lasagna? You can find out at the Museum of Failures. When you do something wrong, unintelligent, or embarrassing, your first move is probably to try and bury any and all evidence of said mistake. But if Dr. Samuel West has anything to do with it, there's no need. He'll unearth your hidden blunders anyway...and put them on display in his as-yet-unopened Museum of Failures. The Helsingborg, Sweden museum, which will open June 7 and house almost 80 products that failed miserably, doesn't just reminisce about failures of corporations from Blockbuster to Nokia; it celebrates them. The way West sees it, it's important to laud imperfection. While nearly all the products in the museum will cause you to laugh, raise an eyebrow, or cringe, it's the edible ones that truly gave us pause...and made us wonder how a team of marketing professionals could have possibly ever let these ideas see the light of day. Take, for instance, "Colgate Beef Lasagne." Yup, that Colgate. The toothpaste brand. In the '80s, they launched a beef lasagna frozen TV dinner. Unfortunately for Dr. West, and for reasons we simply cannot fathom, Colgate didn't want the product featured in the Museum of Failures. West didn't let that get him down, though; he went about creating a replica of the original packaging. Next up? 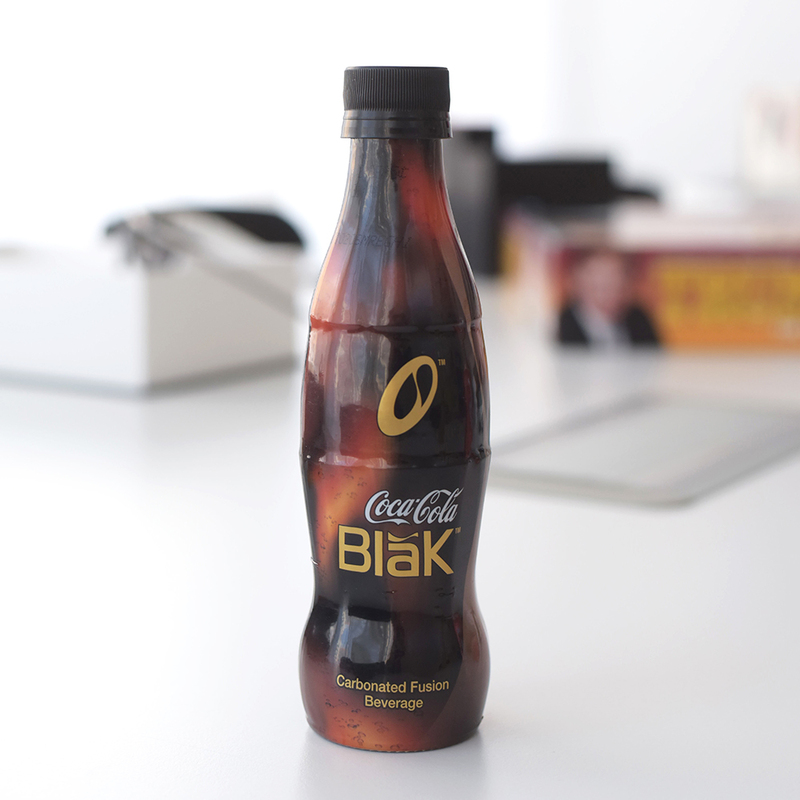 Coffee-flavored Coca-Cola, or "Coca-Cola BlāK." Apparently, the 2006 product just didn't taste good. And it was extremely caffeinated. And poor Coca-Cola has another product on the hallowed shelves of the Museum of Failures: Coke II. It was a revamped version of their original formula, and unsurprisingly, patrons were not pleased. The recipe was changed back after only months. “Every time you try something new, there is a huge risk of failure,” concluded Dr West. “Most people don’t realise that 80-90% of the time, innovations don’t work. The trick is to create an organisational culture that accepts failure so that you can fail small, rather than failing big."